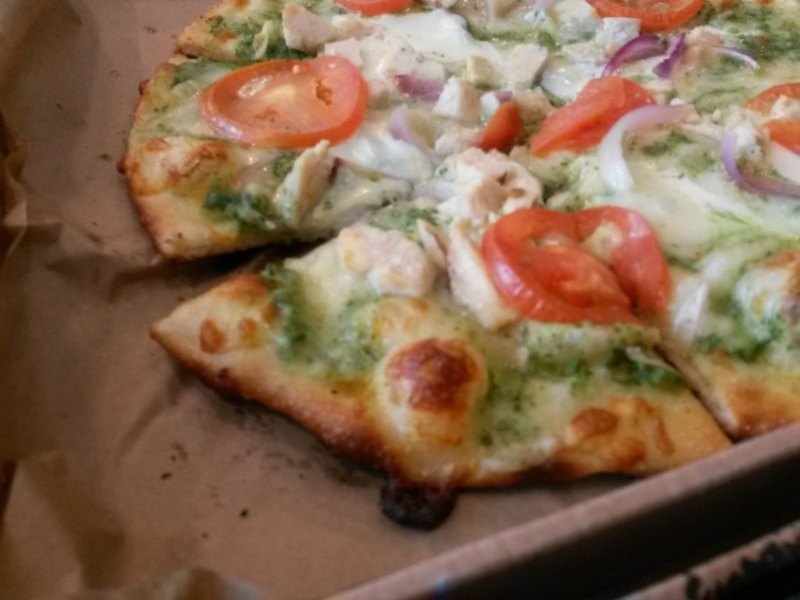 Chef Tess Bakeresse: Rambling Review: Fired Pie...Redefining Custom Pizza Fast! 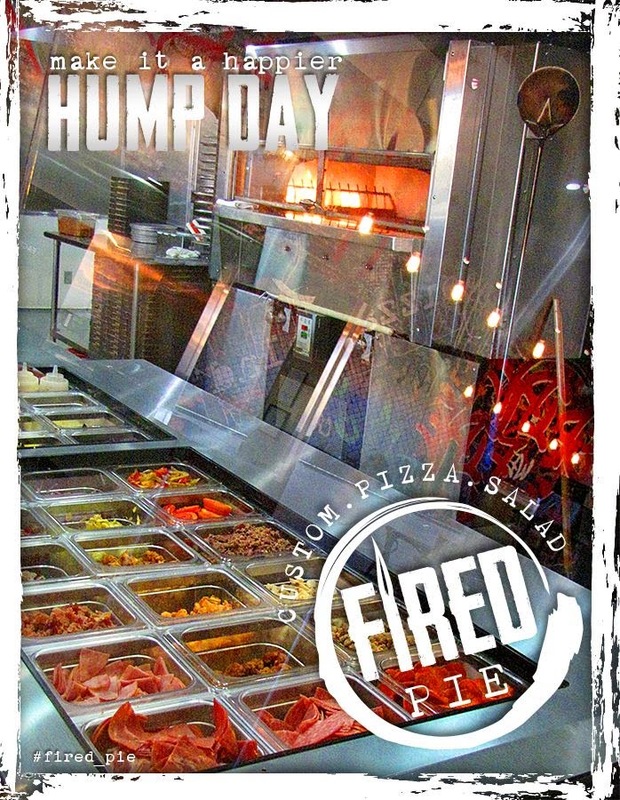 Rambling Review: Fired Pie...Redefining Custom Pizza Fast! I have to share this Post by Fired Pie. 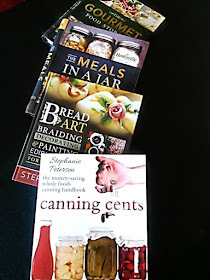 My favorite sample was the pesto chicken. 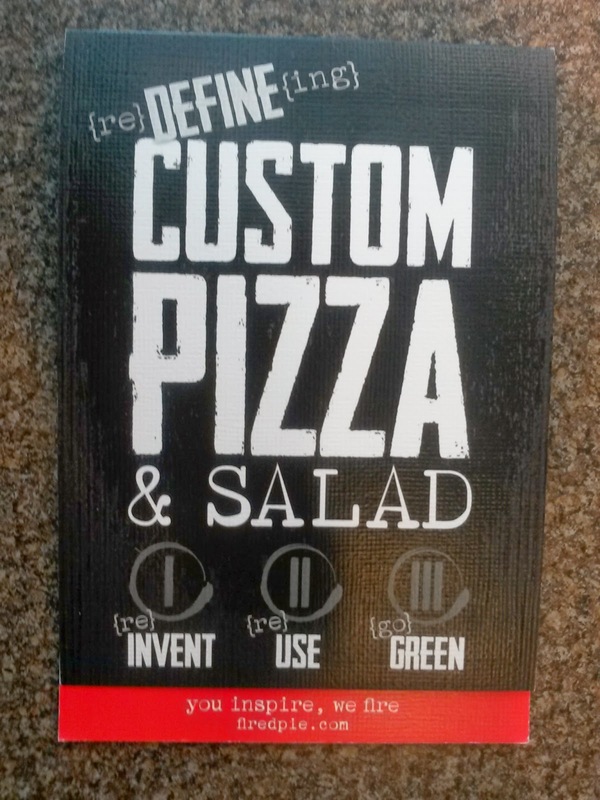 Seriously...they are redefining custom pizzas and salad. Mention you heard about them from us on the Radio show on Tax Day, 4/15 and get a single item pizza of your choice for $4.15...Totally worth the trip. There you go. 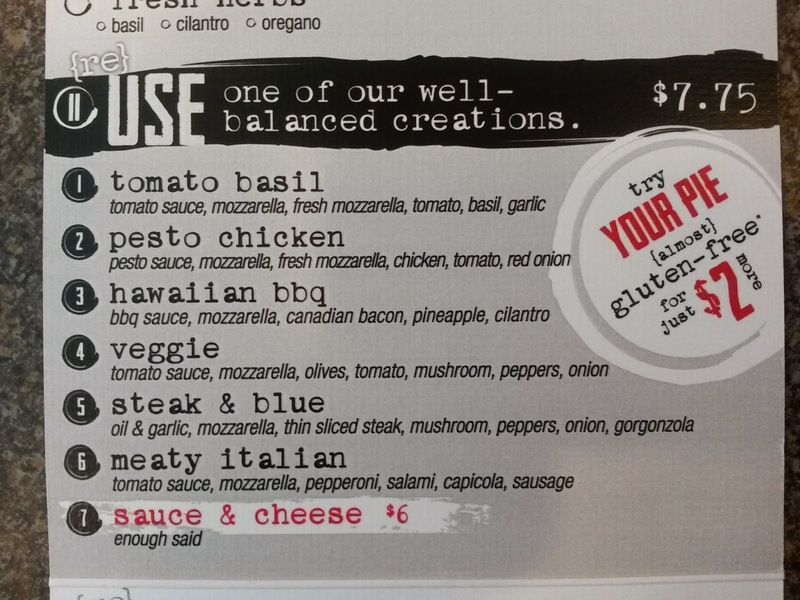 A new favorite pizza place! Go check them out.